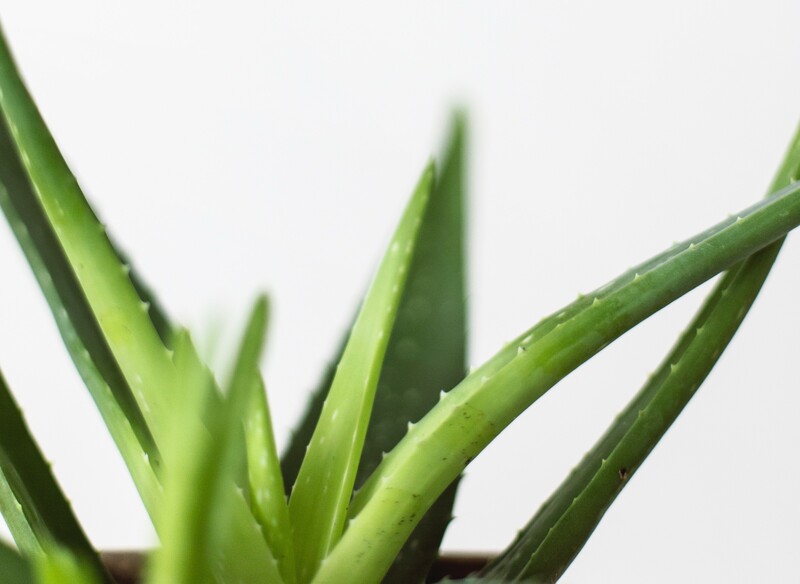 For sure we are familiar with the Aloe Vera plant, but did you know the benefits of including it in our face creams? Let's find out some more about this natural active ingredient! Aloe Vera or Aloe (or also called Barbadenis in its Latin name) is a plant that can be commonly found in gardens or houses and over the years has been used as a medicinal treatment. It is used both topically in shampoo or bath gels (used as a concentrated gel which is obtained from its extract). It can even be eaten! By extracting all the juice from its leaves, whilst removing excess water, Lesielle is able to obtain high concentrations of 100%. 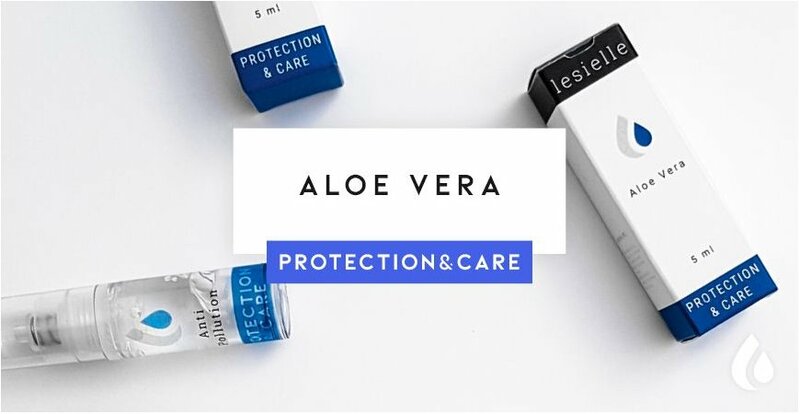 When we use Aloe Vera on our skin it has soothing, antioxidant properties serving as an ingredient which deeply hydrates, becoming a fantastic option for our facial care routine. Would you like to know more about its benefits? It calms and pampers our skin. This active ingredient has anti-inflammatory and anti-allergic properties that make Aloe Vera an ally for acne or sensitive, irritated skin. It has mild antioxidant properties that work with our skin. It is moisturizing and refreshing. Thanks to retaining moisture, using Aloe Vera daily can help dry taut skin to look plumper. Aloe Vera is very effective for sensitive skin when treating irritations or redness. It also softens our skin after a shave. 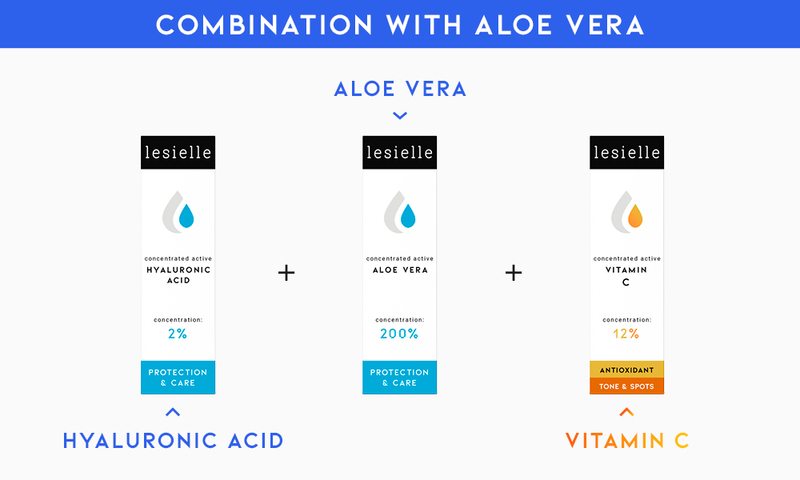 If your question is: How can I make a Lesielle treatment that includes the active Aloe Vera? It's very easy! All you have to do is choose one of our bases, include the actives that you want for your desired outcome. As Aloe Vera is an active that takes care of our skin as well as having calming effects, we can use it as a boost in any treatment. Let's have a look at some examples! Together with Vitamin C for an anti-blemishes and antioxidant treatment. Along with Hyaluronic Acid to promote good hydration. To reinforce care in sensitive skins. You know with Lesille you can create your custom treatment chosen by you and specific to your skin. Join up to the #AdaptiveSkincare now!